The project required building an iOS App for Department of Veteran Affairs. The name of the project was “Recovery App”. We worked as a subcontractor, while Metcor Ltd was prime contractor. The design was done by the prime contractor and we did the development and testing. The app was for veterans to help them overcome the mental stress after they return from the War. The app had to be 508 compliant and required to have a full Talkback feature support. The app is available at the enterprise server and have been used by thousands of veterans. Project was part of Mobile Health initiative at Department of Veteran Affairs. VA had built several mobile apps to support mHealth and this project was part of mHealth Program. The app was a crucial piece in the enterprise apps available to veterans to manage their Mental health. 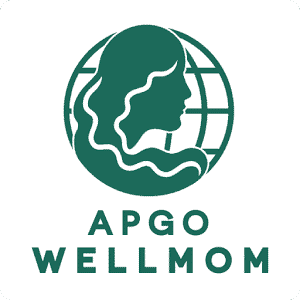 The app has been used extensively by Veterans for recovery process after they return from War. Overall IT budget for mHealth at VA was approximately $5M. The app will have easy UI, easy language comprehendible for 7th grade reading level. User can set reminder for the daily list , select start date, end date; select recurrence; select frequency of reminder (daily, weekly, monthly), set day for weekly; option to save. Dept of VA has a dedicated department for developing mobile health solutions for veterans. This mobile app for iOS was part of this mission. VA has this mission to build mobile health solution so that they can deliver healthcare services to veterans anywhere anytime. Project supported connected health and mHealth initiative of the Dept. of VA. Yes, project was part of modernization initiative for providing digital health to Veterans who return from War. The project required integrate with VISTA program at V.A. We used iOS App development, Xcode, iOS SDK for developing the mobile application. We used agile methodology to develop the application with two software developers, one designer and two testers. We created Native iOS Application in record 2.5 months time. We deployed two senior iOS developers to complete the job in time. We made the application 508 compliant with talkback feature support. Users can create an action plan for prevention and recovery and use supporting tools and resources. Applications allows user to take notes and save in the mobile app. App works with local database and does not require a wi-fi connection. 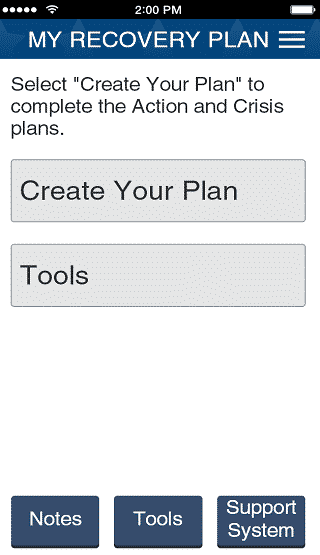 Users can contact support and can copy and paste content in the app. This mobile Apps is published in the Dept. of Veteran Affair’s internal app store. 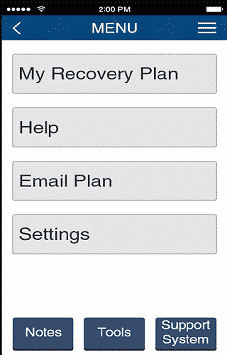 Recovery App has Action Plan Create Function, Tools, User Friendly UI, Reminder and Many More Capabilities .